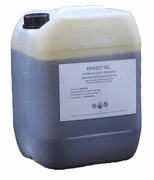 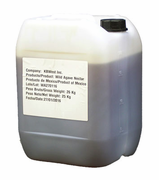 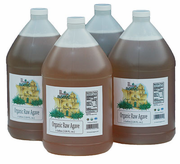 *Our Agave's provide a spectrum of flavor complexity for all your Zymurgy applications. 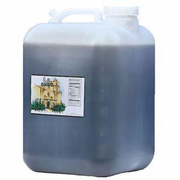 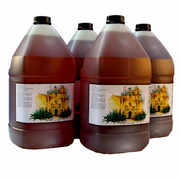 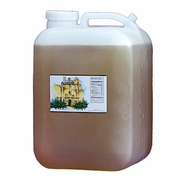 Agaves - Our Specialty Agaves are used extensively by Craft, Home brewers and Zymurgy Innovators. 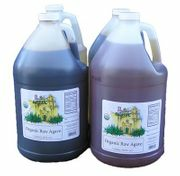 *Light Premium Azul Agave: Light Azul Agave provides a neutral flavor profile. 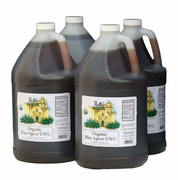 *Dark Premium Azul Agave: Dark Azul Agave provides a pronounced flavor profile. 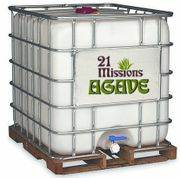 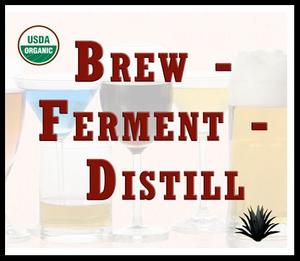 *Specialty Premium Agave: Unrefined and Raw Agave provide Flavor complexity.